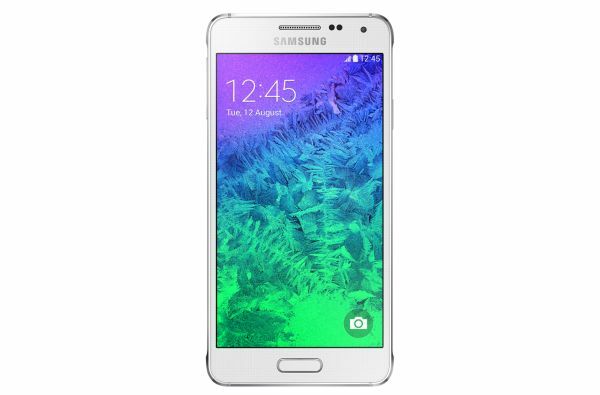 If you are a Smartphone freak and a Samsung fan for its comprehensive line of products get geared up to welcome another awesome innovation by the world-class brand- the Samsung Galaxy Alpha. The awesomely sassy, stylish and solid Galaxy Alpha is a mid-range phone to be sure if you compare it with the other flagship launches that the company engaged in recently. In fact, the company had hinted through its promotional video that the Alpha is more about its looks than its specifications. So what makes the resplendent Alpha alluring to the beholder’s eye? It is the elegant design structured in a stylish metallic frame that echoes a sleek, slender appearance.Taking the sense of aesthetics a notch higher the manufacturer has given the product curvy edges and back cover that feels soft and smooth in your palm. The matte finish of the frame beautifully harmonizes and accentuates the resplendent reflection that emits from the metallic structure. The contrasting effect is soothing even as you feel comfortable gripping the slim phone into the palm of your hand. 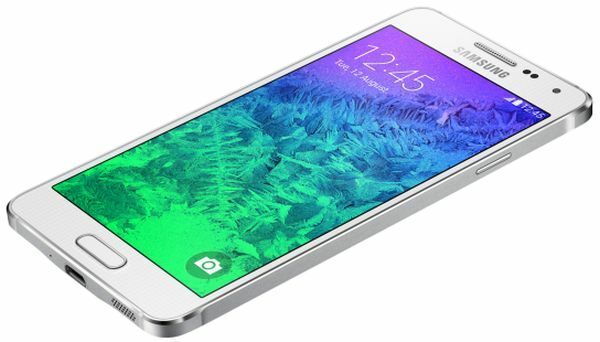 But is Samsung Galaxy Alpha only about appearance sans any functionality to be considered worthy of mentioning? Given the impeccable reputation of the brand and the fabulous products that it has been launching every year it cannot be believed that Alpha can just boast of looks without any real functional value. 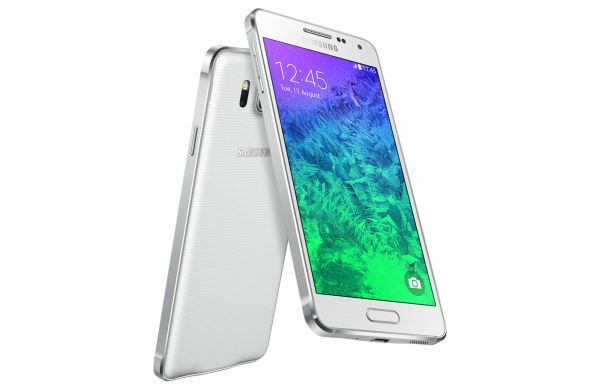 Within its sleek and lightweight design Samsung houses all the top-notch hardware and software incorporations that you would expect a Samsung Smartphone to possess. You will find the Alpha accoutered with a dazzling Super AMOLED display with a 4.7 inch screen size in HD resolution and 12 MP rear camera along with a front camera of 2.1 megapixels. It will operate on 1.8GHz Octa Core Processor with a 1,860 Mah battery to support it. True to Samsung image experience the Alpha flaunts an HDR in real time operation for impeccable photo and video viewing experience. Pep up your lifestyle with the unique features that come harnessed with the Alpha such as the Finger Print Scanner, Ultra-Power Saving Mode, S Health and Private Mode. What’s more, you can make your life simpler with the range of wearable devices by the brand such as Gear 2 Gear Live and Gear Fit all of which are compatible and can be connected with the Samsung Alpha with ease.